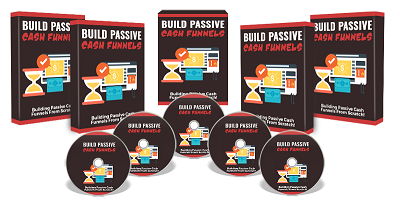 Build Passive Cash Funnels PLR Videos and ebook perfect for the internet marketing niche and comes with unrestricted private label rights. File Size: Upgrade package with video’s, upsell sales page and more. 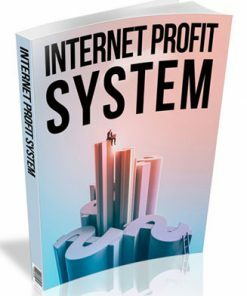 How would you like to set up a simple system that collects the email addresses of your prospects and then markets to them automatically? 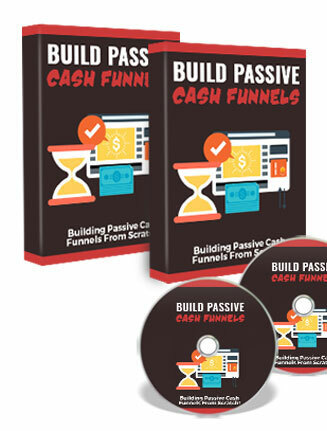 We are of course talking about a sales funnel, something you can set up in one day in almost any money- making niche. It doesn’t take any great skill or talent. You don’t need your own products. You don’t even have to use your own content. 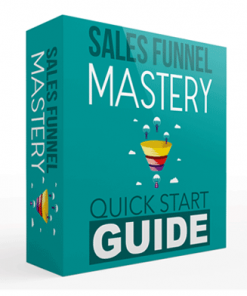 Videos – 10 quality videos that show how to build a proper sales funnel from scratch. They all comes in the ever popular MP4 format so you will have no problem setting them up. Ebook – 17 page PDF abd DOC that talks about the material. Includes a introduction, overview of the system, tracking, the important metrics and so much more. Covers – 2 eCovers in bundle or combination format in PNG format. 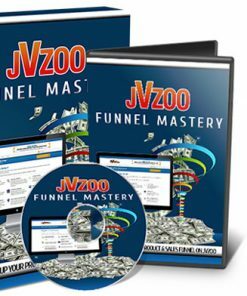 Video #1 – Sales Funnels 101 – Why is it necessary to build a sales funnel in the first place. Length: 03:05 min. 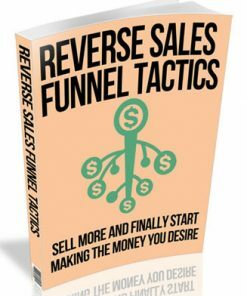 Video #2 – How Sales Funnels Work – The principle behind a sales funnel. Length: 09:50 min. 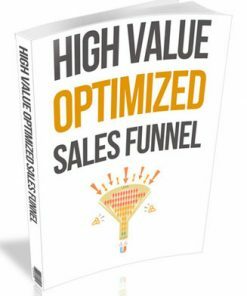 Video #3 – The Key To A Successful Sales Funnel – Length: 08:58 min. Video #4 – Squeeze Page Basics. The objective of the Squeeze Page. Length: 06:09 min. Video #5 – Traffic. Different ways to generate traffic. Length: 09:44 min. Video #6 – Your Freebie – First Part of the sales funnel and the most important. Length: 07:19 min. Video #7 – Getting Your Low and Mid-Range Priced Products Right. Length: 10:30 min. 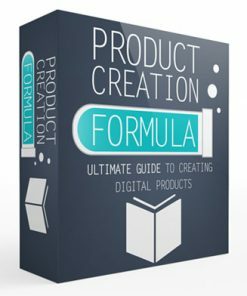 Video #8 – High Priced Products: Where You Start To Make Serious Money. Length: 08:54 min. Video #9 – Higher Priced Products and Services – Smaller Numbers, Bigger Money. Length: 06:40 min. 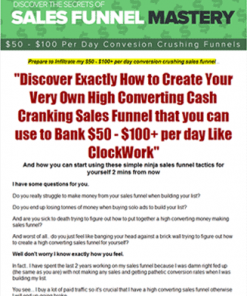 Video #10 – The Expensive End Of The Funnel. Length: 04:12 min. The video’s have a professional English speaking male voice over. 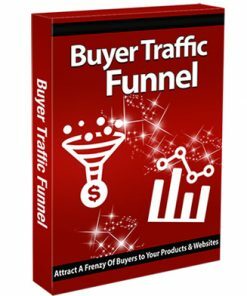 Speaks slow and clearly so you know your buyers and customers will easy learn the material.